Say hello to the 2nd floor. 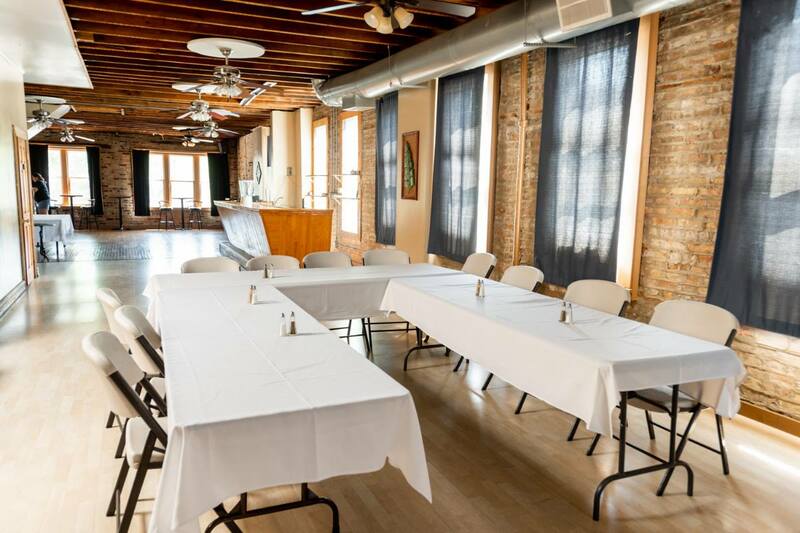 A local venue space for your next event. Based in the lovely Paseo Boricua, Humboldt Park neighborhood. You can rent with/without our catering service. The hardest question. Do you have us cater as well? Because you brought your own food or you're not eating. Requires $400 minimum of catered food.